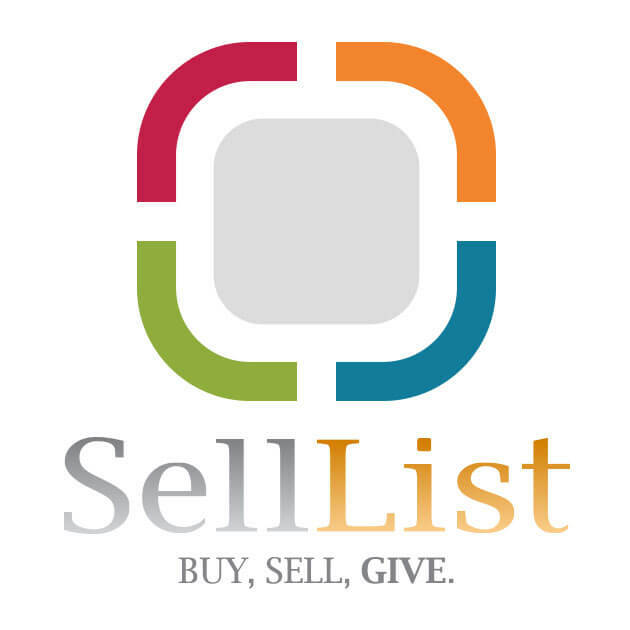 SellList's mission is to facilitate the contact between sellers of goods or services and their potential buyers and to help enrich the charities of the world. The SellList.com Web based application is free to use and free of advertising. It is used to help sellers quickly post items of all kinds or services on the Internet, whether they are for sale, for rent, to exchange or to give, thanks to comprehensive forms and extensive functionalities. SellList Web Service (SWS), on the other hand, offers the opportunity for a seller to display his/her SellList items on his/her own website for free. If the seller has no website, SWS also allows the creation of a custom website fast and at low cost. This fee is paid to the charity of his/her choice as a donation and a receipt is issued for tax credit purposes. With its multitude of simple and advanced search functions, the SellList.com application allows the buyer to quickly find the item or service they are looking for, regardless of its value, condition, price, size, age or location. The interface of SellList.com is friendly, natural and free of advertising. SellList's philanthropic mission is to offer its members the opportunity to make episodic donations to the charity of their choice, approved by WorldGiver.